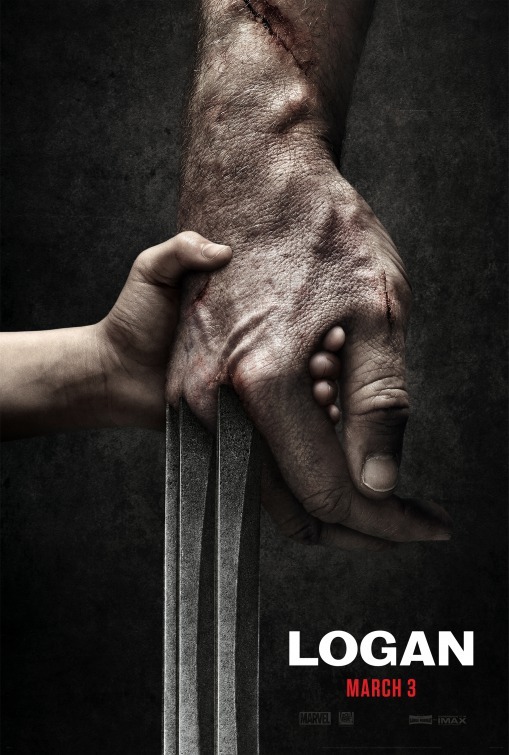 Fan's have speculated for a while what the title of the third Wolverine film would be and now we know. It will be called Logan and arrives in theaters in March 2017. This will be Hugh Jackman's final time playing the popular mutant hero from the X-Men films and he will be facing off with Mr. Sinister and his cronies in this next chapter of the story. Patrick Stewart is also returning for a final time as Professor X. Logan arrives in theaters March 2017.